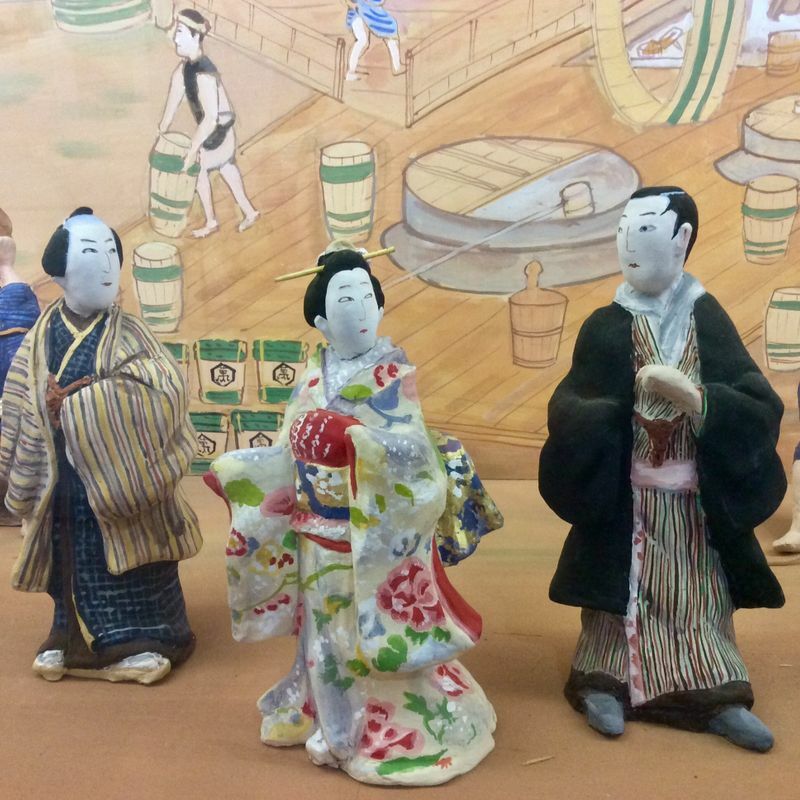 Noda City, home to Kikkoman Soy Sauce Factory, allows visitors to tour the factory for free. 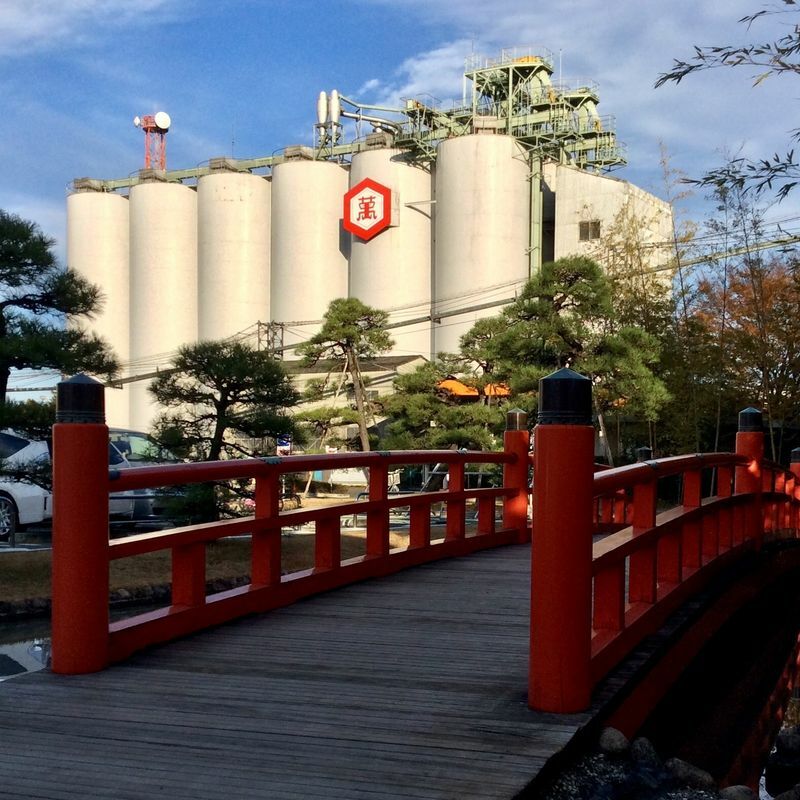 Learn about the process of moromi to soy sauce manufacture under strict supervision, using the unique Kikkoman variety of mold culture that gives Kikkoman soy sauce its distinct flavor and aroma. The factory museum tour is free. Walk through the sensory exhibits to understand how the fermentation process works, and see the historical advertising and merchandising of this iconic and ubiquitous condiment. Stop by the Mame Cafe, the factory museum's dining hall, to try shoyu sembei, shoyu ice cream, and various kinds of soy flavored dishes.